Independent seed companies no longer exist in the US and a handful of companies are controlling the production and use of patented GMO seeds worldwide. Control the food supply and you control the humans who are dependent on it. Terminator seeds are seeds which self-destruct after harvest and can’t be replanted and there is a type of GMO corn which was produced which caused infertility in males. These are just a few of the scary results when you diabolically play around with DNA. The very wealthy elite do not eat GMO food but consume the organic variety. Harvest GMO yields are not any bigger than with regular seeds and they are not a solution for increasing the food supply to a growing worldwide population. Well there is the possibility that in the future the unhealthy food supply will be used to control human overpopulation in an undiscriminating way worldwide. 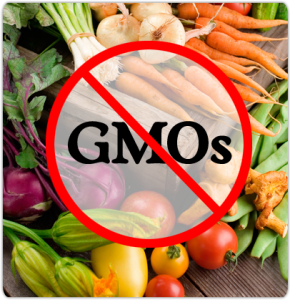 The aim is to monopolize agriculture worldwide with patented GMO seeds. A biodiverse natural food supply is vital to long duration survival. Monoculture GMO agriculture is a threat to the long duration health of humans in this world and if you are smart then you will support certified organic food with your hard earned dollars, eat as much of it as you can, and guarantee that your long duration health will be optimized. SEEDS OF DESTRUCTION is a book which details the dangers of GMO’s in great detail and here is a video link to the author Engdahl’s presentation. This entry was posted in common sense, education, globalism, science, society and tagged agribusiness, common sense, education, food, food monopoly, GMOs, health, science, society, truth on February 21, 2014 by uldissprogis. 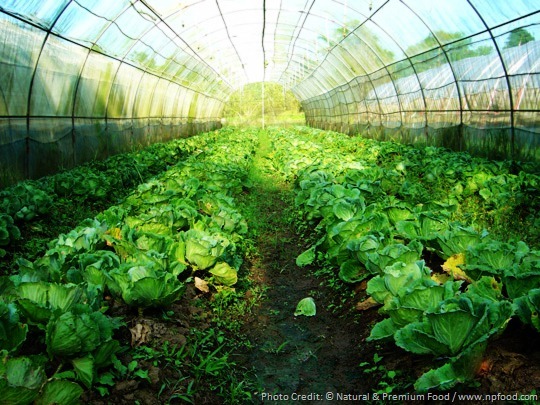 7 REASONS ORGANIC FARMING IS BETTER THAN INDUSTRIAL AGRICULTURE!!!!!! don’t use toxic chemicals suchas pesticides and herbicides and lopsided fertilizers. The most revealing fact is that we spend about 10% of our income on food and 16% on health care and it used to be the reverse percentages. We are spending less on food and more on medical expenses because we are so unhealthy from eating the cheap, polluted, over processed food of large agribusiness!!!!!! If you like this evergreen blog article read more and read one or more of my evergreen books, especially COMMON SENSE. ENJOY!!!!!! This entry was posted in business, common sense, education, globalism, money, science, society and tagged agribusiness, business, common sense, education, environment, farming techniques, globalism, industrial farming, money, organic farming, organic farming is best, production efficiency, rodale institute, science, society on March 27, 2013 by uldissprogis.